Large and spacious apartment lobby area. Near to Trans Studio BSD. Additional Info: Brand New apartemen at Serpong, BSD. 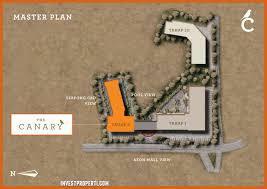 Development by Trimitra Land. 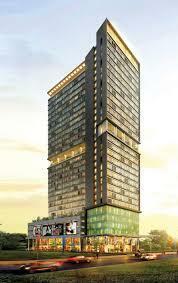 The Canary is residential complex in serpong Central Business District (CBD). 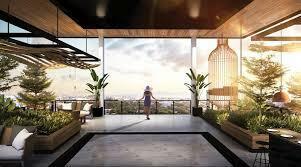 Comprises of 2 towers with 603 units. Located in exclusive and strategic location in Serpong, BSD and easy access to Schools, Univ, Hospital, Business area, Lifestyle area, easily accessible.